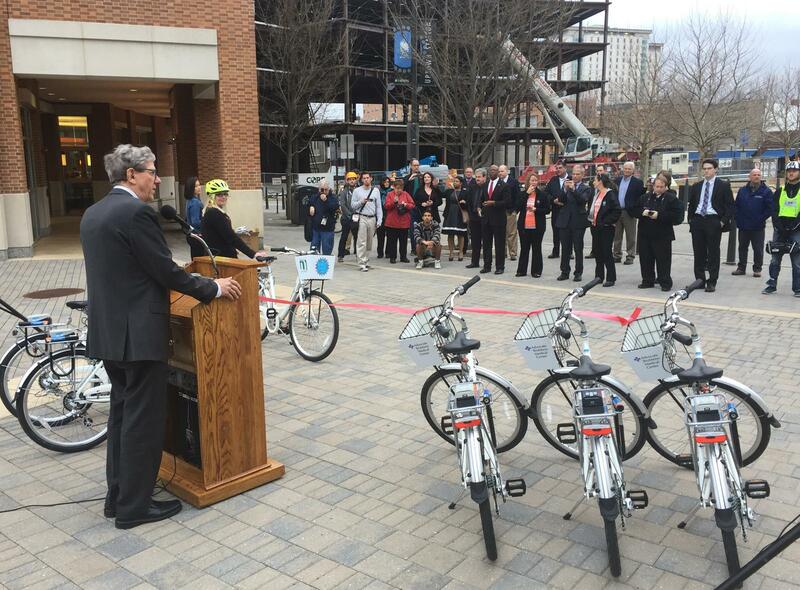 Normal Mayor Chris Koos at the ribbon-cutting ceremony for Bike Share 309 in March. Bike Share 309 launched six months ago, on March 20. Since then, the bike sharing system has generated almost 2,700 rides and nearly 900 members. 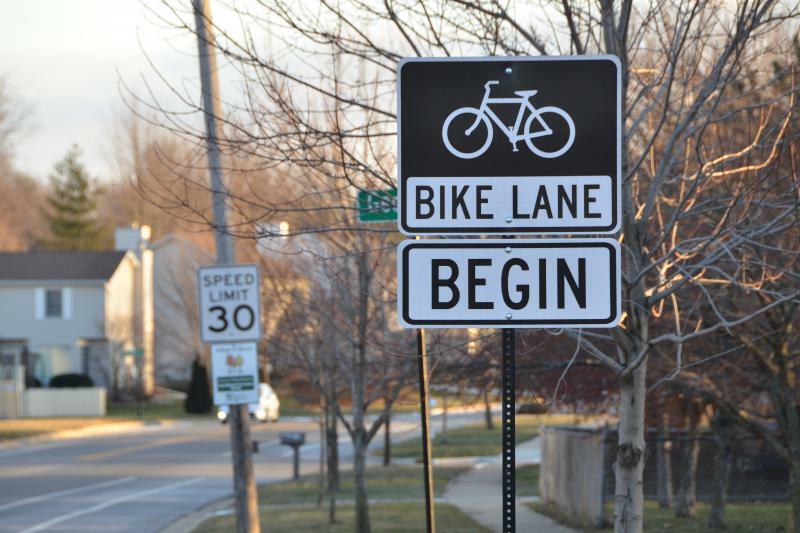 Zagster, the company providing the service, estimated the town would reach 3,300 trips by the end of the year, which Town of Normal Planner and unofficial town bike coordinator Mercy Davison said sounds "doable to me." As for paid members, the town will probably miss the target set by Zagster. The Bike Share 309 Kiosk in Uptown at North St. and Broadway Ave.
"They were hoping we'd be at 1,800," said Davison during Sound Ideas. "The interesting thing is that we have lower users, but the correct (projected) number of rides which means fewer people are riding an awful darn lot." The town is paying almost $87,000 per year for three years to provide 45 bikes, two adult tricycles, and nine kiosks, two of which are in Bloomington. Davison doesn't expect the town to fund the expansion of the service before the end of the three-year contract. "The town is pretty well committed to this three-year concept," said Davison. 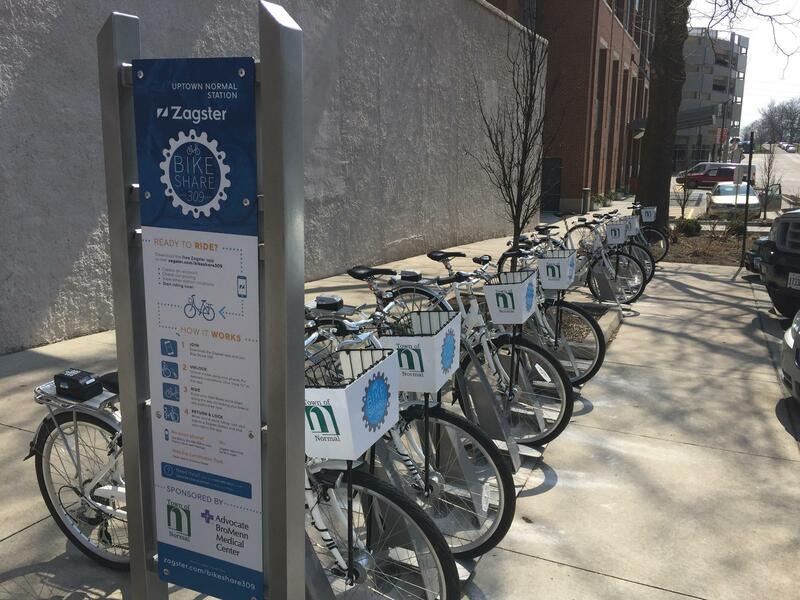 "Over this winter though, Zagster is going to start reaching out to potential sponsors who might want to install new stations to expand the system. The town is not in a position to make this bigger right now. But other partners could come on board, particularly places that have a lot of university students living there, they might want a bike station. In fact, some of them have asked me about it." A sponsorship would cost $9,000. For that amount, the sponsor would get a 10-slot kiosk with five bikes, and advertising placement on the kiosk and bike basket. Costs of the program are currently being offset with a $10,000 sponsorship from Advocate BroMenn, and the town is hoping to realize as much as $15,000 in annual revenue. Users pay $3 per hour or get unlimited one-hour rides for a $40 dollar annual membership. Trips are booked using a smart phone app or with text messaging. Davison said the City of Bloomington will be asked to participate again, as well. Currently the town is paying for all nine kiosks in the community. Davison the bikes are one option in the community's mobility choices and doesn't see the program failing. "Boy, I just see this stuff getting more popular rather than less popular. Money is always going to be the issue, but as far as it being a great idea and being loved, I think that's just going to increase over time," said Davison. Davison said the town does not have a breakdown of recreational rides versus rides for strict transportation purposes, like running an errand or getting to work. 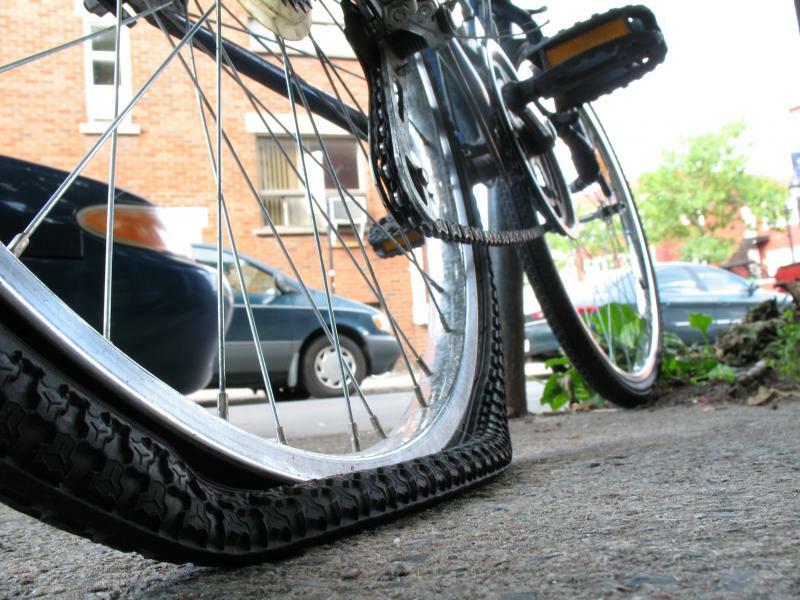 The town has not made a decision about whether to pull bikes for the winter. Davison said the decision could be based on conditions. Hear an excerpt of the Sound Ideas interview on Bike Share 309. Hear the full Sound Ideas interview on the status of Bike Share 309 at six months.